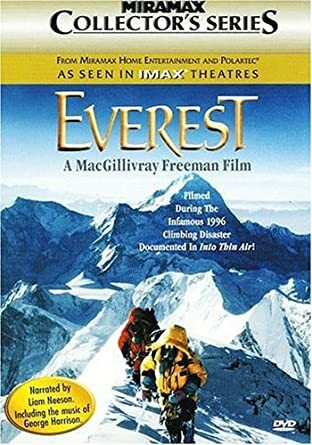 Something reminded me recently that it was 20 years this year since I attended my one and only movie premiere – the IMAX movie “Everest” in 1998, screened in the IMAX theatre at the Trocadero Centre at Piccadilly Circus in London. It was the first ever IMAX movie about an expedition to climb Mount Everest, sponsored by fleece fabric manufacturers Polartec, and it subsequently went on to become the highest grossing IMAX documentary ever. As an outdoors writer specialising in reviews of clothing and equipment, I was well acquainted with Polartec, hence my invitation to the London premiere. Filmed in Spring 1996, it tells the story of an attempt on Everest led by American climber Ed Viesturs. With him are Jamling Tenzing Norgay, son of the legendary Sherpa Tenzing, who made the first ascent of Everest with Ed Hillary in 1953, and Araceli Segarra – who became the first Spanish woman to climb the mountain. There’s added human drama when climbers and film crew are involved in the rescue efforts as storms rage across the mountain, claiming eight lives. Technically, the film is absolutely stunning, with six-channel digital sound to add to the frightening reality. The film’s soundtrack includes suitably grand music for the big vistas, but for me, it was definitely enhanced with the inclusion of clips of a number of George Harrison tracks. IMAX movies are incredible for their sheer size on-screen, but while some go into overkill with the stomach-churning effects, “Everest” keeps them in check. Even so, the sight of an advancing avalanche had me ducking off my seat, and some of the airborne shots have incredible depth, while the climbing scenes test your head for heights. You really do feel as though you’re there! 20 years on, it’s not quite the same viewing it as a DVD in your lounge, but it’s still pretty spectacular! I ended up sitting through two premiere screenings of the 45 minute documentary, the first with the BBC’s Paul Gambaccini sitting directly in front of me, and there was a fascinating Q&A session with some of the people involved in the production. Filming high on Everest is challenging at any time, even more so with the specially-constructed IMAX large format camera, built to operate at temperatures as low as minus 40, but still not exactly lightweight at 25 pounds (the standard camera weighs 60). For me, the whole experience was rounded off with the after-party, when I joined my Polartec PR chum with the movie’s director/producer David Breashears, Stephen Venables (first Brit to climb Everest without oxygen), and the movie’s two stars in a little visit to a nearby pub for a drink or two. I enjoyed a very pleasant chat with Jamling Norgay, and a cheeky dance with the charming Araceli Segarra! Last weekend saw me celebrate a birthday which some might regard as “significant.” Having survived quite a few close shaves over the years, I’m inclined to think that every birthday is significant! But it has led me to think about one or two changes, including starting a long overdue project – making a movie about my first attempt to break the record for circumnavigating the world by powerboat, which took place in 2002. 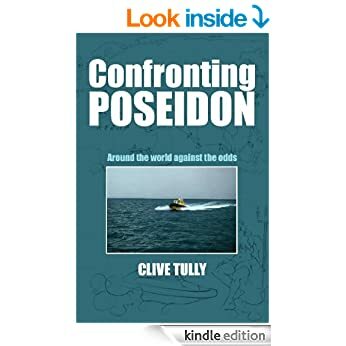 It produced at the time a highly acclaimed book, “Confronting Poseidon,” and I shot a lot of video which was turned into short TV documentaries as well as news output. But TV producers have different priorities when they’re making a programme, and I wasn’t really happy with any of them. So the plan, once I’ve transferred about 20 hours of video from MiniDV tapes on to a new computer, is to turn them into a full-length feature documentary. I recently bought the DVD of a British-made production called “Mission Control” (reviewed below), all about the back-room boys of the Apollo moon landing programme. It intersperses lots of archive footage with present day interviews with surviving flight controllers and astronauts. “Confronting Poseidon – the movie” will have a similar kind of construction. Mine is even going to go one better – as a musician, I’m intending to compose my own soundtrack. I’ve already come up with a lot of ideas, and doubtless more will surface as I put the film together. With the new record attempt with Team Britannia (which I will also be documenting in words, pictures and video) likely to eat more into my time as this year wears on, I’m not really sure about the timescale, but I don’t feel the need to rush it – I want to get it right. But in the meantime, if anyone wants a flavour of what to expect, they can of course download the book. I’ve had a couple of plots for thrillers in my head for years, and one of these days, I may actually make the time to get writing and turn them into books. 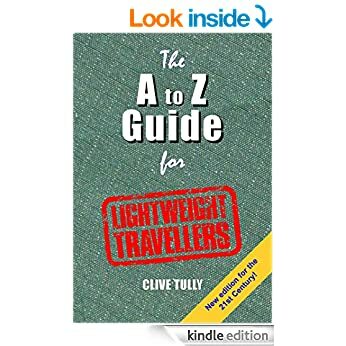 One of my travel writing friends went that bit further. Rob Neillands, now sadly no longer with us, was commissioned many years ago to do a feature for the Sunday Times about going on a fiction writing course – the kind of thing some might book up to do as a holiday. 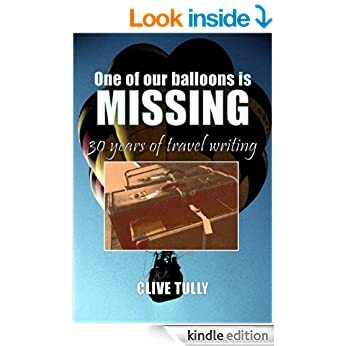 The course involved actually writing a novel, and I guess most of the people that did the course went home afterwards feeling they’d had a good holiday experience, if nothing else. Rob, on the other hand, managed to get his manuscript published under the name Robin Hunter. “The Fourth Angel” did reasonably well in the UK, but became a best-seller in the USA. For the next few years he did quite well with income from the annual renewal of the movie rights. Eventually a production company actually took up the option and went ahead and made a movie. Directed by John Irvin, it starred Jeremy Irons, Jason Priestley and Forest Whitaker, with Charlotte Rampling and Timothy West in support. The downside was that it had a terrorist plot, and came out in 2001, just before 9/11. While it had already been released in Europe, it didn’t actually come out in the UK or USA until 2003, by which time it went straight to DVD. It’s still a cracking yarn, though, and serves as inspiration for me!